Legazpi City, [01.25.17] – An old wounds that ran too deep for the healing and reflected their level of anger to each other has ended in a tragic end between two neighbors on Tuesday evening in Purok 7, Barangay Inamnan Pequeño, Guinobatan, Albay, a report reaching Camp Simeon A. Ola. Police Chief Inspector Arthur R. Gomez, spokesperson and chief of investigation division of Albay Provincial Police Office identified the two fatalities as Apollo Pallan y Obniala, 58, a retired Philippine Army and Reynato Nares y Pantoja, 38, a public school teacher both residents of Purok 7, Brgy Inamnan Pequeño, Guinobatan, Albay. 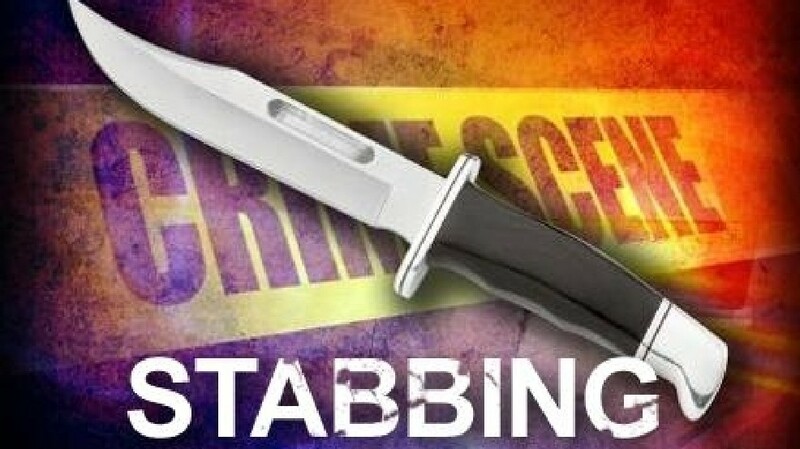 Initial investigation disclosed that at around 7:15 o’ clock in the evening, Apollo Pallan was stabbed several times by Renato Nares using a stainless kitchen knife measuring 12 inches. “Pallan was stabbed at the back part of his left foot, in his biceps particularly and at the left hand several times by his neighbor Reynato Nares while on his way home after sending-off his daughter Apple Pallan to Manila, at the bus booking office, Gomez explained. After the public school teacher stabbed Apollo Pallan, the retired army retaliated using an unknown calibre, Gomez said. “Interview from a certain Joel Trinidad, a neighbor of the two, disclosed that three successive burst of gunfire was heard at the dark alley of Purok 7 and afterwards, the wife of Apollo, Edna Pallan was screaming asking for help to bring her husband who was then slumped lying on a pool of his own blood infront of their gate,” Gomez narrated. Both the retired army and the public school teacher was brought to the nearest hospital but declared dead on arrival. Recovered from the crime scene were reading eye glasses, pair of slippers, PVC pipe, plastic glass, a stainless kitchen knife measuring 12 inches from handle to tip and fired cartridges cases or slugs were also discovered at the place of incident. Gomez revealed that the cause of incident is old grudge which allegedly Apollo Pallan was always annoyed by the presence of suspicious individuals going in and out of the public school teacher’s house every nighttime. “Reynato Nares was a subject of “OPLAN TOKHANG” however refused to surrender himself at the Police,” Gomez disclosed.